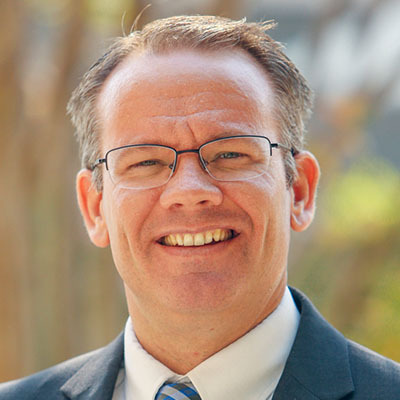 Brad serves as an associate professor of Bible exposition at The Master’s Seminary, and gives leadership to Grace Church’s men’s ministry, Men of the Word. From 2001 until he joined the seminary faculty in 2013, Brad was involved in theological education in the former Soviet Union. Brad and his wife, Heather, have four children.